Challenge your breaking skills and get all the bonuses in this frenzy action independent game! 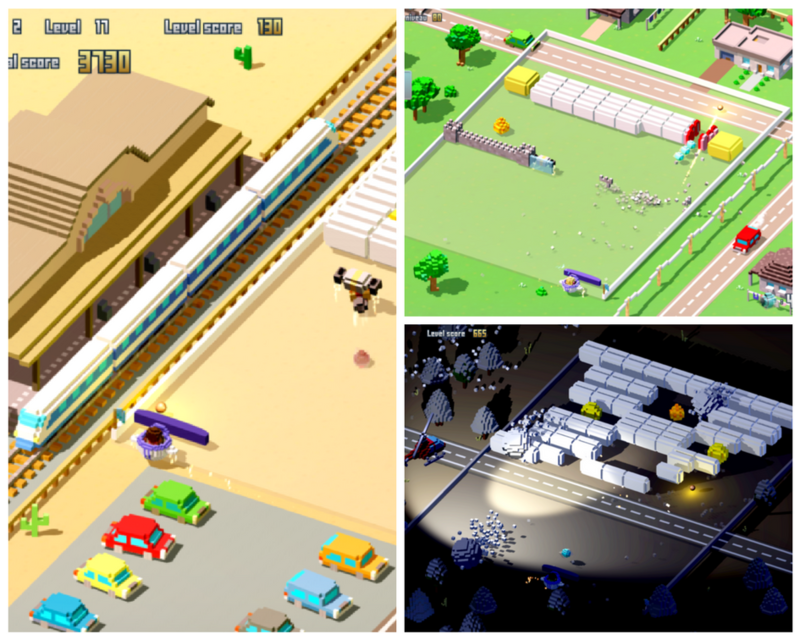 Voxel Baller is a new approach onthe block breaking genre. It mixes gorgeous 3D graphics and effects with great improvings over the classic gameplay. 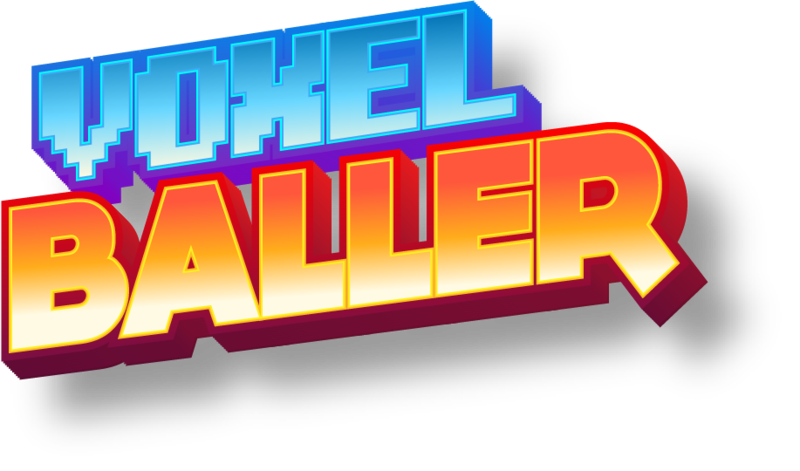 Update: Voxel Baller Steam page !